I am CH Pop, the chaplain for 6-101 CAB. I wanted to take this opportunity and thank you from the bottom of our hearts for your support and encouragements and the many gifts you have sent us. 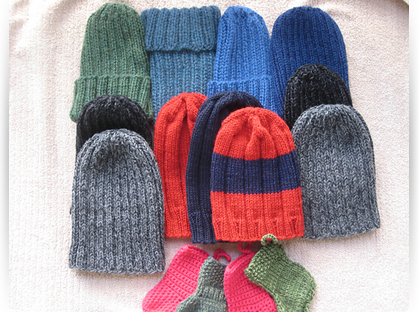 I am using one of the knitted hats myself. Thank you again.